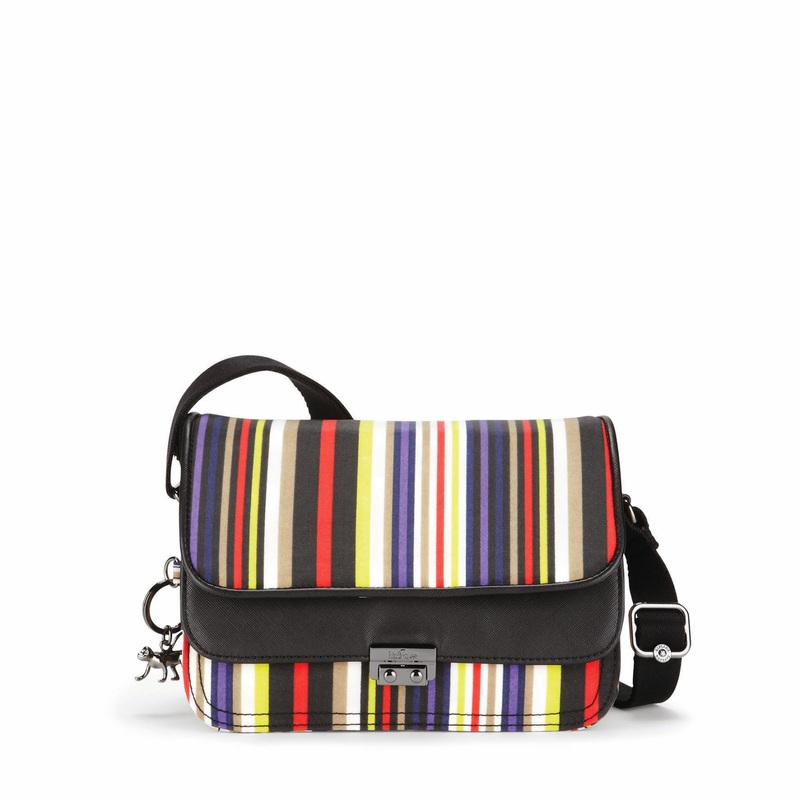 If you're into stripes now is the best time to get a Kipling bag. Kipling's Spring 2014 Collection, namely SoSalsa and PartyLicious collection, presents vibrant deckchair stripes. Alezia is a spacious shoulder tote with removable strap. You’ll be feeling the orange crush with key style Partylicious in Dazzling Beige. 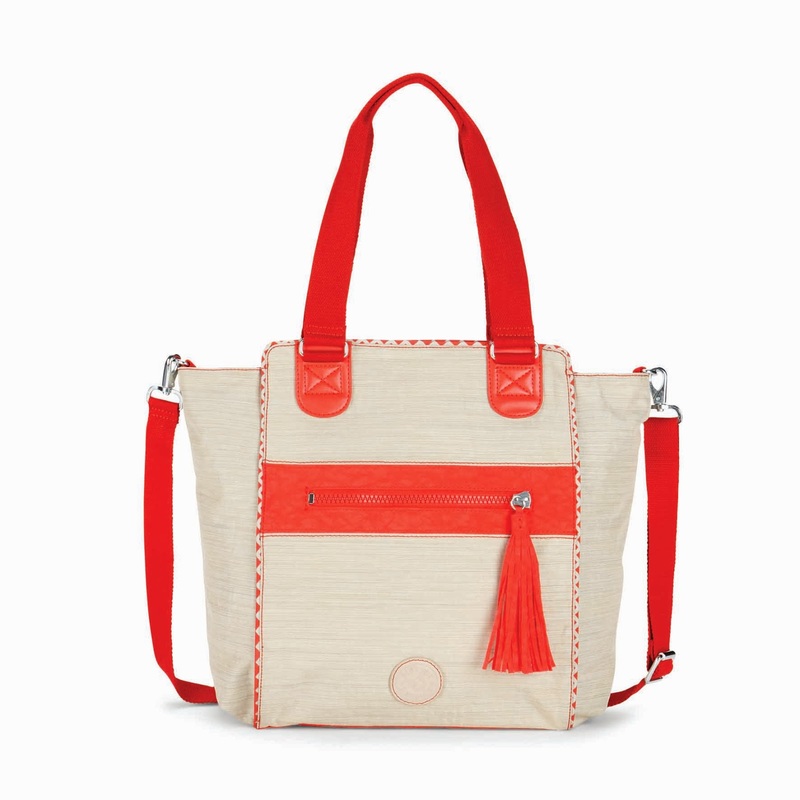 Zigzag chevron accents and a cute tassel front zipper complete the carnival vibes of this summer-ready shopper. PartyLicious is the bag to bring a whole lot of sunshine to your daily look. 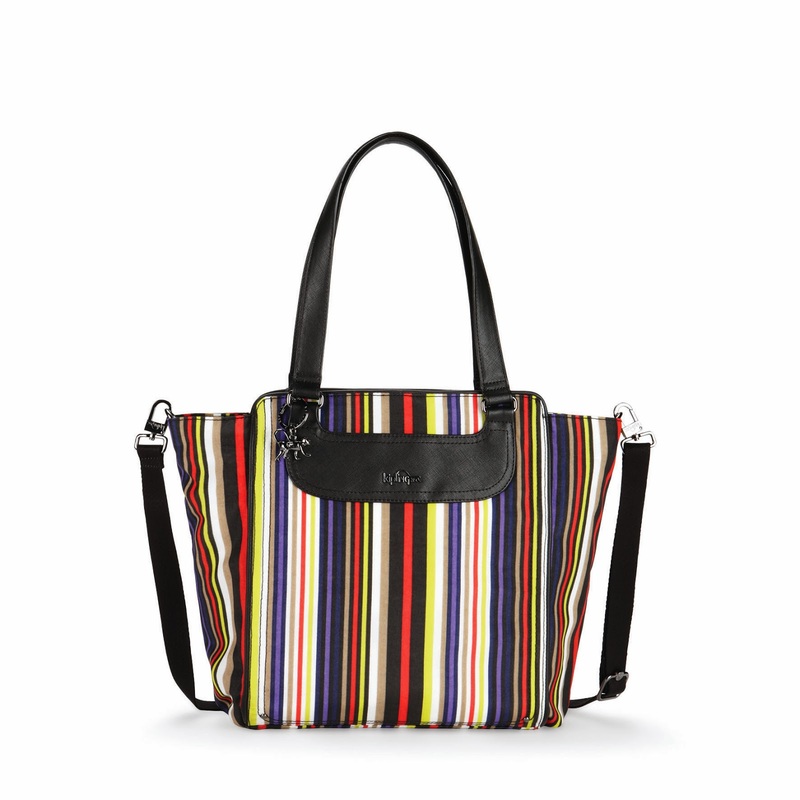 With its signature removable shoulder strap and functional fabric this bag is perfect for women on the go.